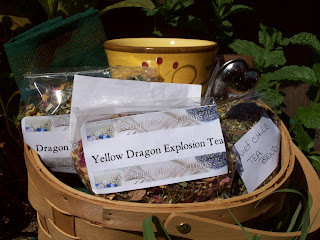 Free tea or incense sample with you order. Please pay with "other" and wait for a revised invoice. Please put your choice of tea or incense in "comments" box at checkout. From now until 5 October, every order placed will be entered into a drawing for $25 GIFT CERTIFICATE to spend in my shop!